AR+VR gets my vote, both preferred! full Windows 10 VR support! Razer's virtual reality branch has announced it has partnered with Valve, along with a number of other companies. Monogame was one of the platforms that was supposed to be supported... I am guessing the OSVR / OpenVR team were planning on adding support to Monogame and not the Monogame team? The article was written in 2015, so I guess that never happened. 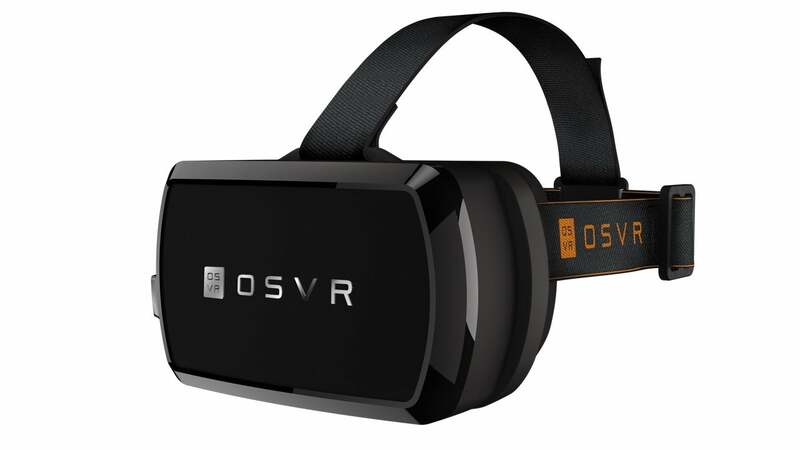 Also, the article mentions OSVR and OpenVR interchangeably.... however, they appear to be different standards now viz.